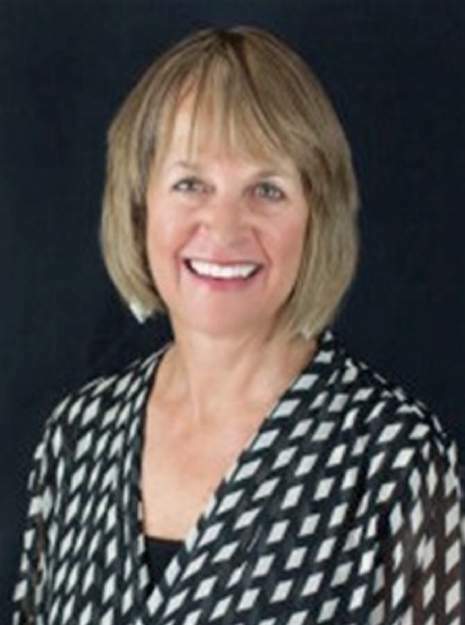 There are numerous techniques to increase the number of pre K-12 teachers for Colorado’s schools, and State Rep. Barbara McLachlan (D-Durango) has created some imaginative ones. The Durango Herald’s editorial board particularly likes the proposals that link teachers who are working toward their degrees with working teachers and school districts. McLachlan listed her efforts, which are moving through the Legislature, in her Herald column last weekend. McLachlan’s “grow your own” bill would provide tuition assistance for education majors – over their final 36 credit hours – who are paired with charter schools (or the district) in exchange for agreeing to teach for three years in the same school. That tuition assistance could be critical for some students, and the tie to the school or district could give them some additional familiarity with the classroom environment that will help them be more effective teachers, earlier. A somewhat similar program is aimed at rural schools and would provide some expense money to teachers who are student-teaching. There would also be a link to the district in this effort. Another initiative expands an existing program to provide stipends to teachers who are going through an alternative licensure program, want a certificate for concurrent teaching or as a special educational services provider. Again, teachers must commit to three years in a rural Colorado district. To help retain teachers, in another bill, there could be money available to cover some of the expenses a new teacher faces, such as job-sharing or on-site child care. We know there are uncertainties tied to these efforts. Rural districts, for example, often do not pay as much as urban districts, and they might not have as much appeal to single teachers. But, if they can encourage some teachers to finish their coursework and give them some additional classroom skills, that is worthwhile. Many situations are, of course, different. Significant salary increases would go a long way toward filling classrooms with the teachers who have the skills every parent wants for their children, but absent that, inducements will likely be specially crafted and modest. What would go a long way toward making teaching more appealing, of course, is to consider teaching in the way it is in many other countries, with a good deal of respect and appreciation. Saying “thanks for being a teacher” does a lot of good, as does not criticizing your child’s teacher in front of your son or daughter. Add to salaries, think more highly of teachers and provide some imaginative incentives, as McLachlan has proposed, and Colorado’s classrooms are more apt to be fully led.